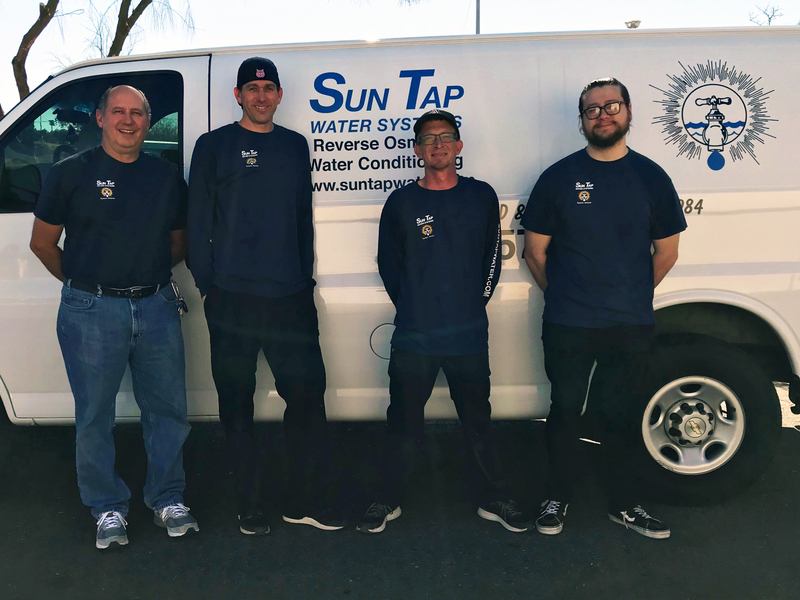 Sun Tap Water Systems is a locally owned and operated family business providing you with the highest quality Arizona manufactured water conditioning, softening, and reverse osmosis systems available. We pride ourselves on putting the needs of our customer’s first and foremost by providing professional installation, follow-up and service. We have been serving the greater Tucson area since 1984 and are members of the Better Business Bureau and the Southern Arizona Water Quality Association. To keep your Reverse Osmosis purified water fresh, open the faucet and drain the tank at least once a month.